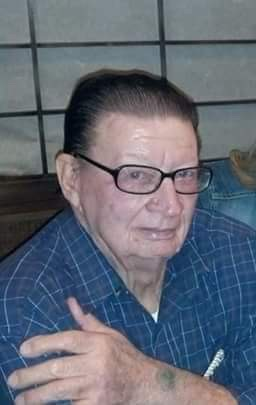 Robert Driver, age 79, of Birmingham, passed away April 2, 2019. He was retired from the City of Homewood after 33 years, enjoyed fishing, old westerns, Jeopardy, and country and western music. He was preceded in death by his wife Rebecca, and brother Donnie. Chapel services will be Monday, April 8 at 2pm with visitation from 1pm until 2pm Monday. He is survived by his son Bobby, sisters Becky and Lanelle, grandchildren Rachael, Teighlor, Tiffany, and Catherine, great grandchildren Mason, Mackenzie and James.